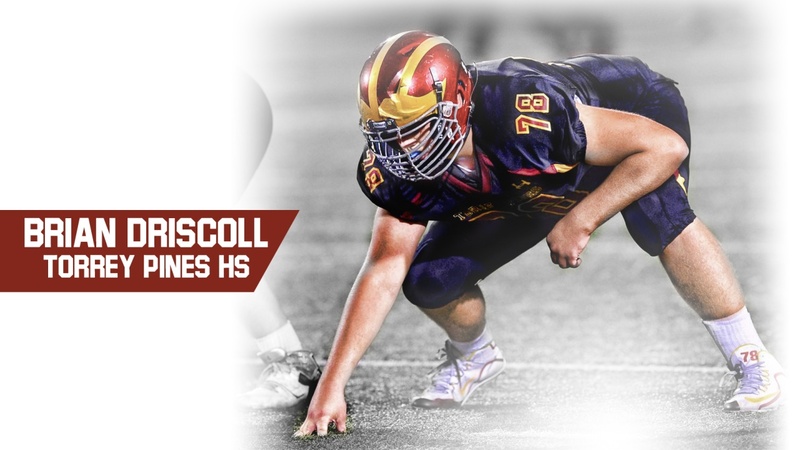 6-4/280 Torrey Pines offensive lineman Brian Driscoll‍ became the eighth commitment for Cal in the 2019 class and the first offensive line commit for the Bears in the class. Driscoll announced his commitment on Twitter, saying: "Incredibly excited to announce that I have verbally committed to play football and continue my academic career at Cal! I have to thank my family, my friends, my teammates, and my coaches. I wouldn’t be half the player or person I am today without their support. #GoBears #Earnit"
A former teammate of incoming Cal frosh linebacker Louie Bickett, Driscoll brings a physical, relentless drive on both sides of the ball. Driscoll also excels in the classroom, drawing offers from Princeton, Columbia, Penn and Brown along with Washington State and Oregon State in the Pac-12 as well as Boise State, among others. Welcome Brian. 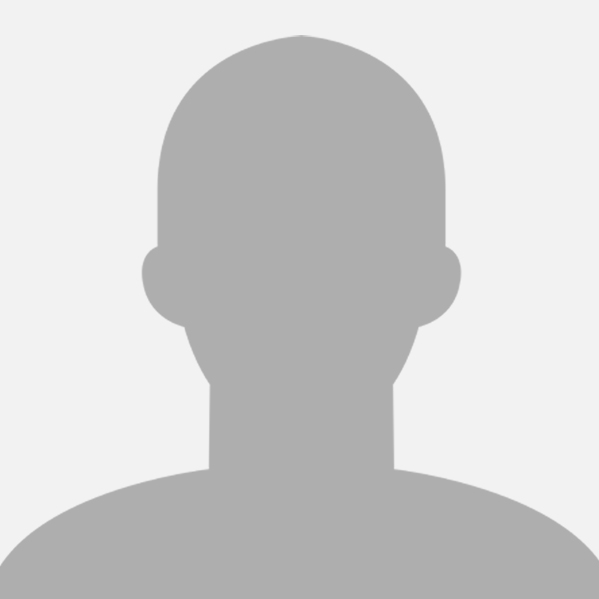 Guys with high intelligence are always welcome in Berkeley and, particularly, in football at positions of need. As of 11 minutes ago, Spencer Brasch committed to Cal. So we have a new, great offensive lineman and a new, great QB. It's been a good day for the California Golden Bears. A good day indeed. I think Cal is putting together a class that will win more than it's fair share of games. A happy day all around. Cal gets some great young men, and some great young men get a great education and a great football experience. This is a win/win.....and winning feels good. Oh, this is awesome! Can't wait! Interesting film. Has good mobility. His dline tape is is good as well.